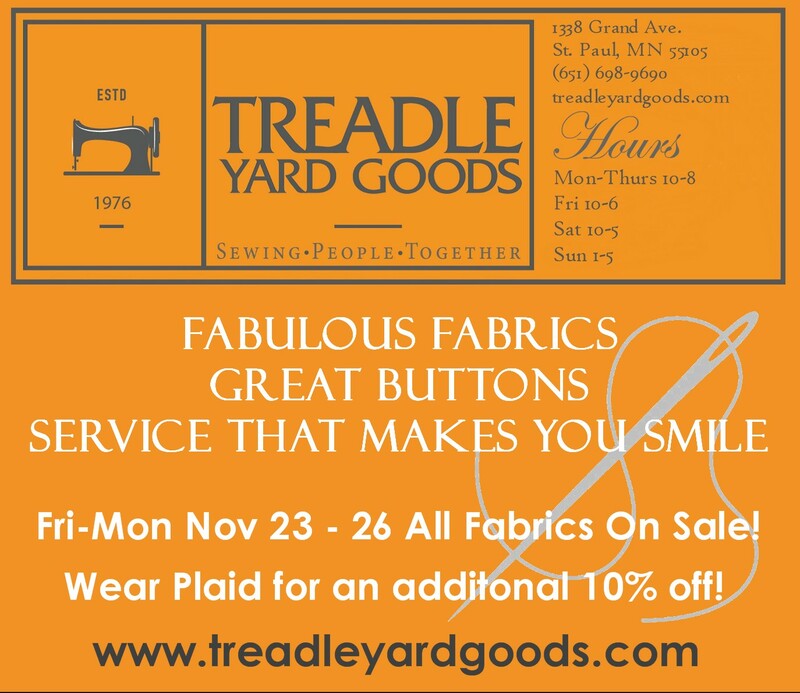 Treadle Yard Goods: It's PLAID Friday All Weekend! It's PLAID Friday All Weekend! Monday November 26 Free shipping on all mail orders! 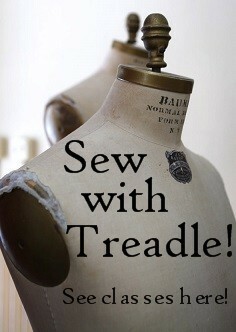 ALL Fabric on SALE! Ends tonight! 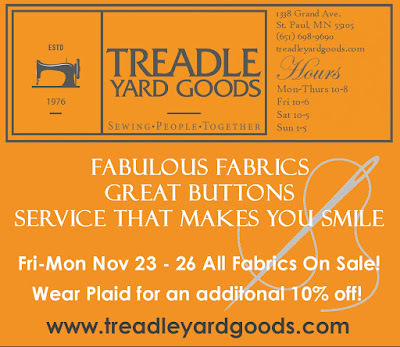 PLUS wear PLAID for an additional 10% off ALL FABRICS one more day!